Kentucky Owl Park has chosen Shigeru Ban Architects, a world-renowned firm to design and build out the 420-acre site. The location at Cedar Creek Quarry will include rickhouses for aging, a bottling center, distillery and offices for the American Whiskey Division of Stoli® Group. The existing quarry pits will be turned into beautiful lakes with crystal-clear, limestone-filtered water. Touring distilleries has become an integral part of the whiskey explorer lifestyle and Stoli is betting big on Kentucky Owl Park being a place people want to visit. What is a State Liquor Store? 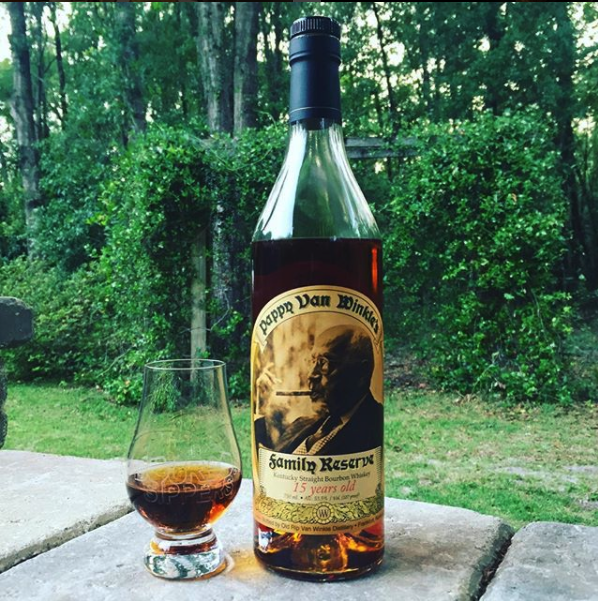 You Won’t Get Pappy This Year, So What Should You Buy?